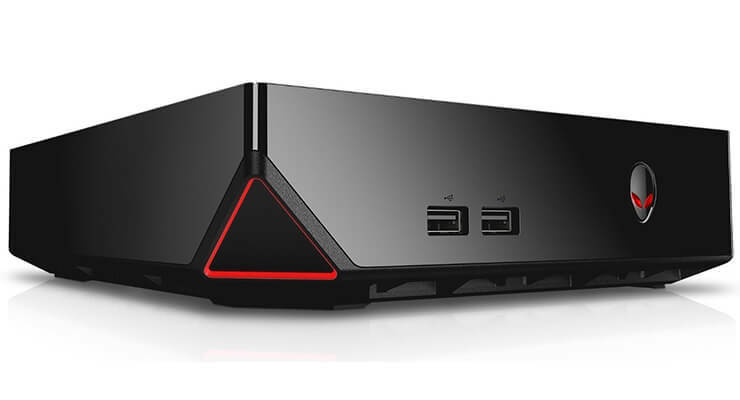 The Alienware Alpha lets you bring media and games to your living room setup. 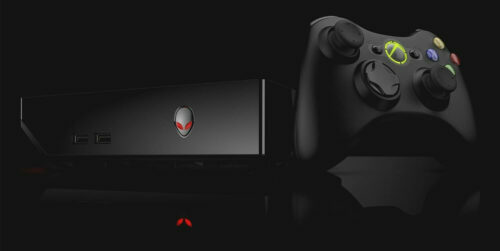 In this Alienware Alpha review we will take a look at a device that could receive many names, depending on what you want to analyze. You could say it's easily a candidate to the title of “Best HTPC Computer” or even the most amazing of the gaming computers on sale in the market right now. Whatever the name you use; the Alienware Alpha is a great HTPC Gaming PC option, which blurs the line almost unrecognizably between gaming and media, by doing things such as using a Kodi-based interface on its console mode -Kodi Hivemind, which by the way, looks awesome-. 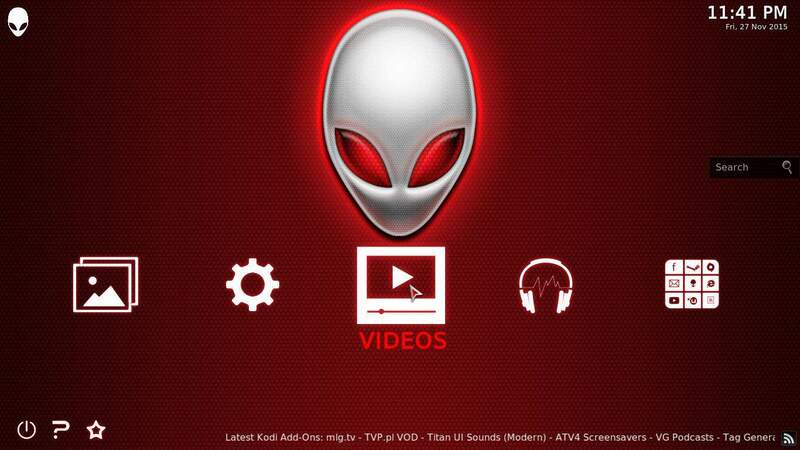 Being Kodi-based means you can install addons on it, so technically you could install Genesis addon to watch movies, or take your pick from the 10 best live TV addons for Kodi and bring the Alienware Alpha to even greater heights. Would its hardware support it? Booting in console mode makes the Kodi Hivemind interface pop up. It's a Kodi interface with a modified skin based on Confluence, and looks amazing. Alienware Alpha review: do you recommend it? The modified Kodi Hivemind interface adds functionality to control and browse menus via gamepad, which is amazing if your primary use is gaming -or if you dont have a remote-. Personally, I have always thought that one of the most demanding tasks for computers is gaming; and machines optimized for this bring a great performance in every other field. If you want a computer you can use for multiple things, from gaming to media viewing, then this is a great option for you. Fast (except on booting from a hard drive), quiet and reliable, and with a Kodi-based interface such as Kodi Hivemind the Alienware Alpha is sure to bring hours of joy and entertainment to your setup.